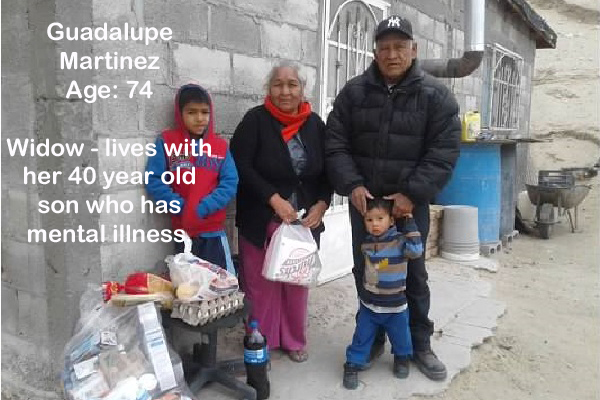 Long-time parishioners Dwayne Katzer and Sandy Katzer have been involved with the mission to Anapra, Mexico for over a decade. 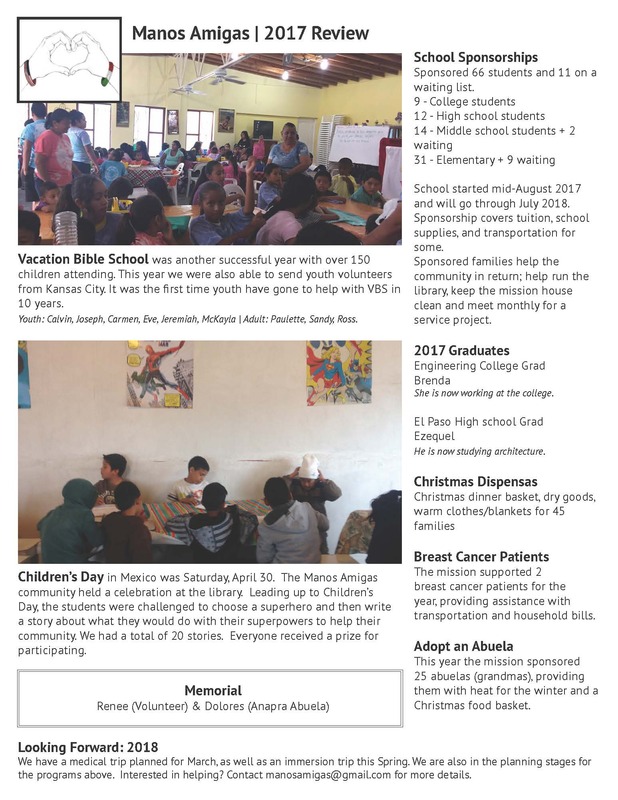 They now direct Manos Amigas, the non-profit organization that provides vacation bible school (VBS) and scholarships each year, along with Deacon Ross Beaudoin (St. James Parish) and a team of dedicated volunteers. 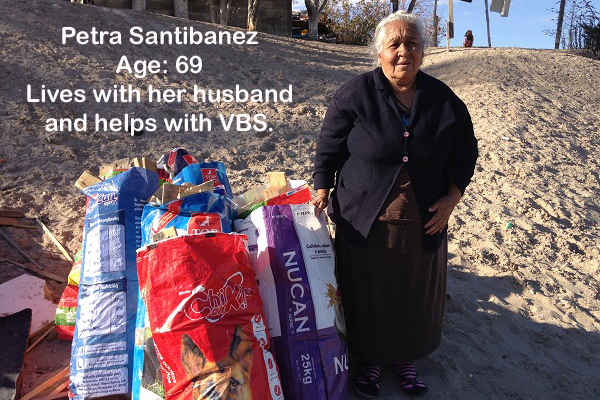 Over the years our parish has become more and more involved with Manos Amigas; many parishioners sponsor students’ scholarships, many have donated supplies for VBS and other needs, and some have gone to volunteer at VBS in an incredible immersion experience. 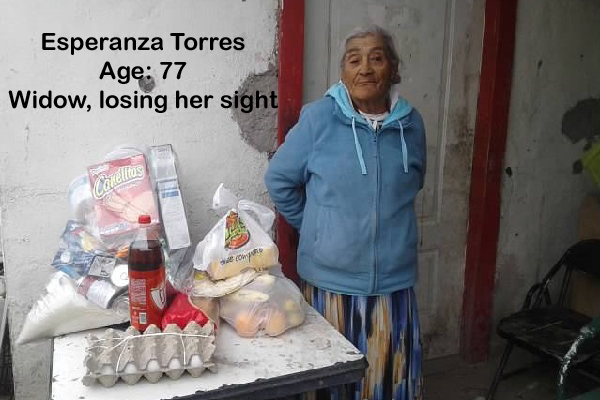 Manos Amigas recognizes the need to help the elderly in Anapra, Mexico with their Adopt an Abuela (grandma) program. 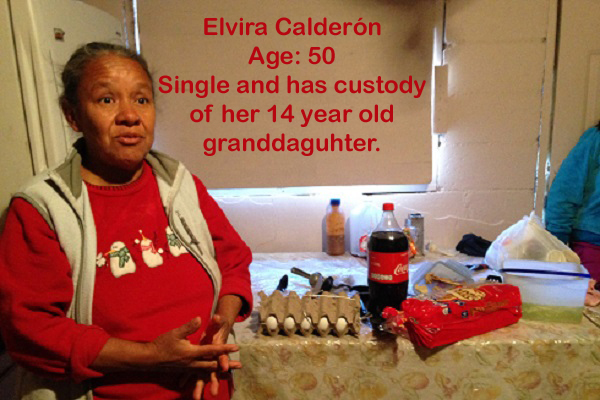 These grandmas and grandpas do not have an income and have very few social services available to them. 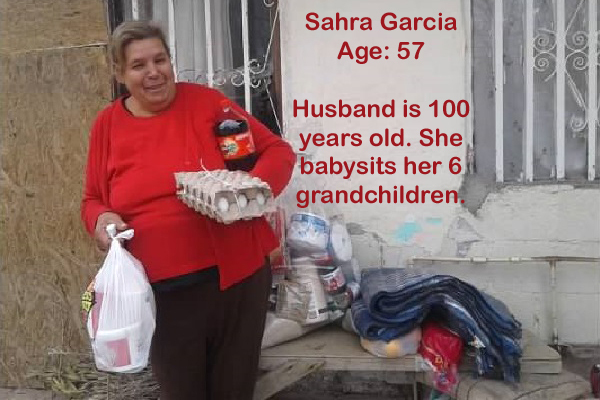 They rely on their families or neighbors to help care for them. 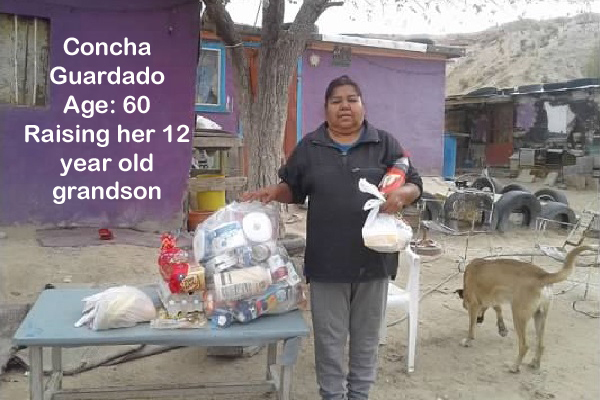 Because of the poverty in Anapra, families do not have much to give. 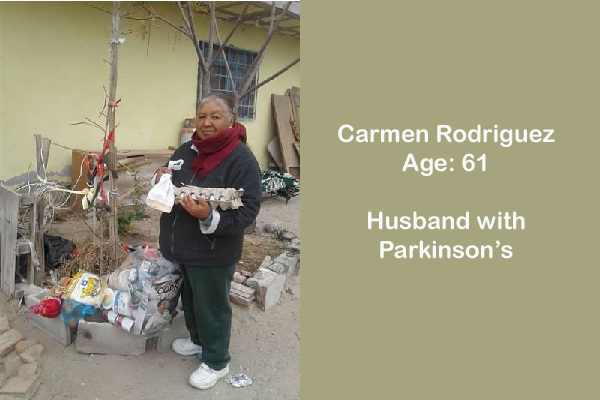 Most homes in Anapra are made of cinder blocks, which are not insulated against the desert cold. 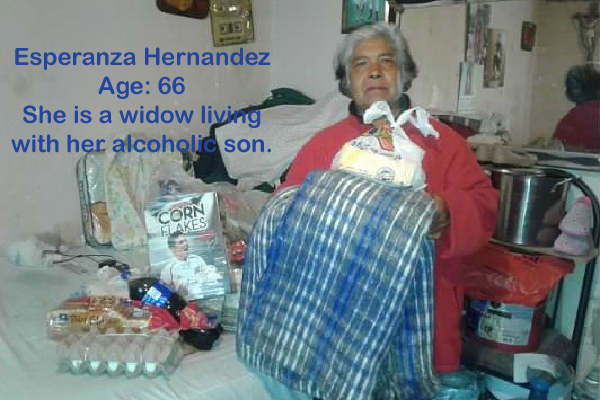 And so, through this program we provide elderly with a Christmas food basket and heat assistance during the winter. 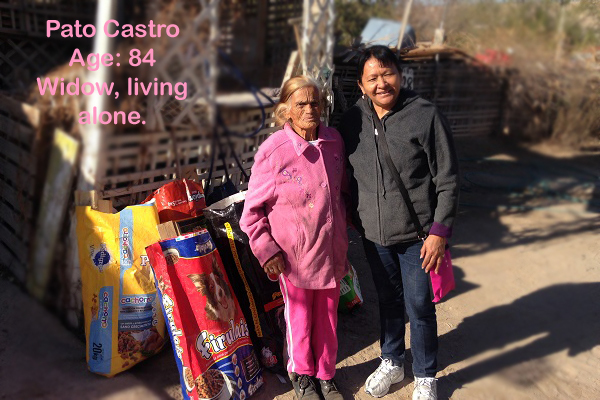 We currently have 24 “Abuelas” in the program and 12 still need a sponsor. They are pictured below. 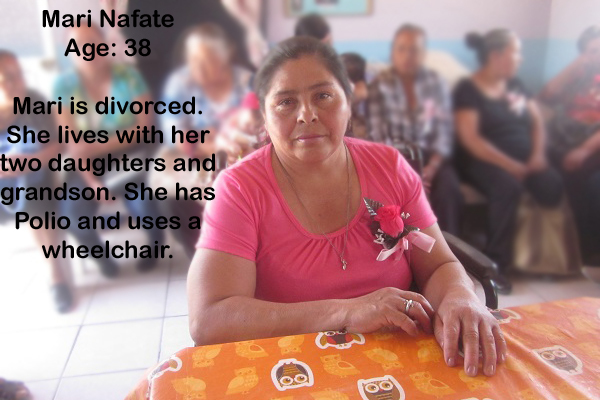 The sponsorship fee for this year is $150. 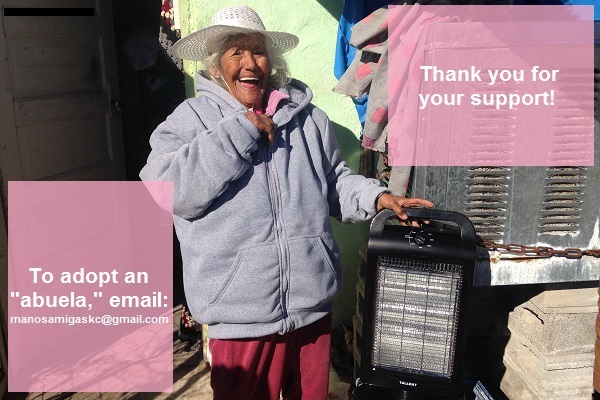 $25 per month for propane or wood for November through February and $50 for a food basket at Christmas. 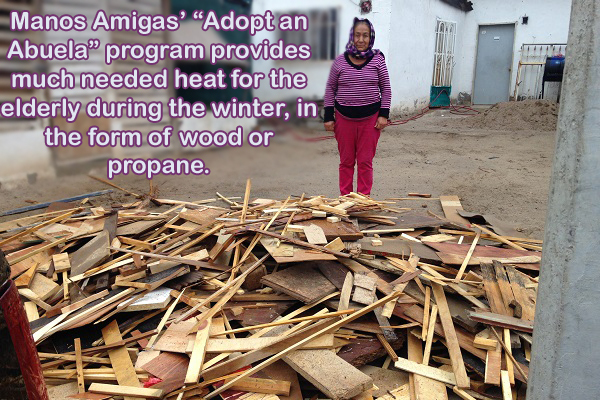 If you would like to adopt an “abuela,” contact Manos Amigas at manosamigaskc@gmail.com or 816-806-9760. 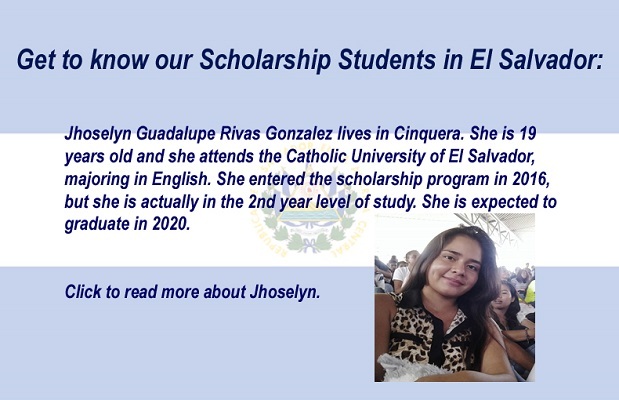 St. Sabina began a partnership with CIS (Center for Exchange and Solidarity) in 2014 to sponsor scholarships for students in Cinquera, El Salvador. 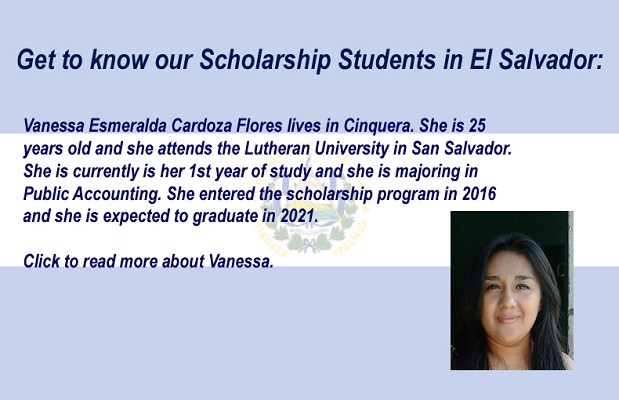 There are 17 students in Cinquera on scholarship and donations from St. Sabina cover the costs of 6 students to attend University. 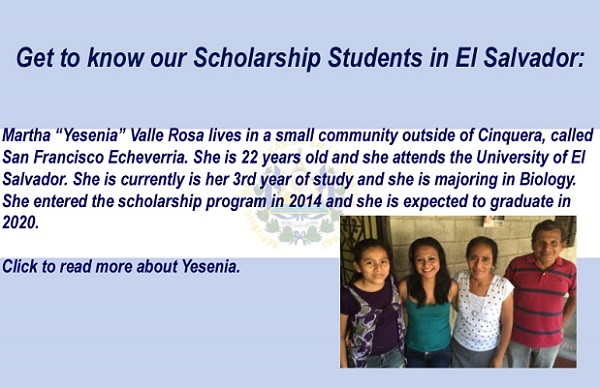 1.Scholarships are not necessarily offered to the person with the best grades. 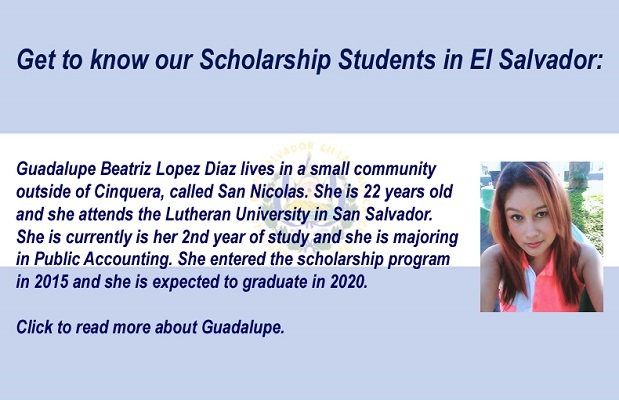 Scholarships are awarded to students of families that live in poverty and/or in families where one or both parents fought in the war. 2.CIS provides comprehensive formation and expects from the youth a commitment to social and economic justice. As part of development and formation, monthly meetings and workshops on various topics are integrated into the program. 3.The community must form a scholarship committee to oversee the program to ensure the program and its objectives. 4.The youth incorporate themselves into the development of the community and country. 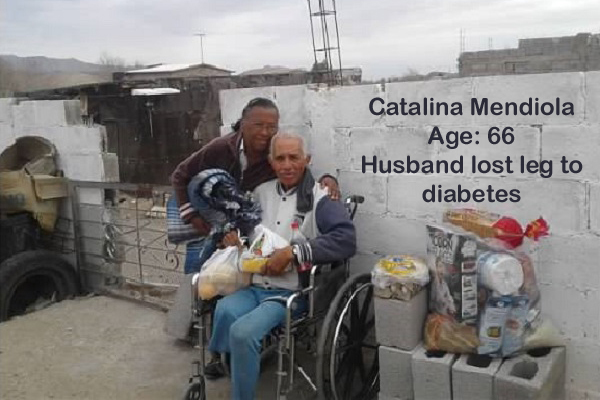 The goal is to develop individuals who will contribute to the development of the country and not to educate a person who will eventually emigrate. 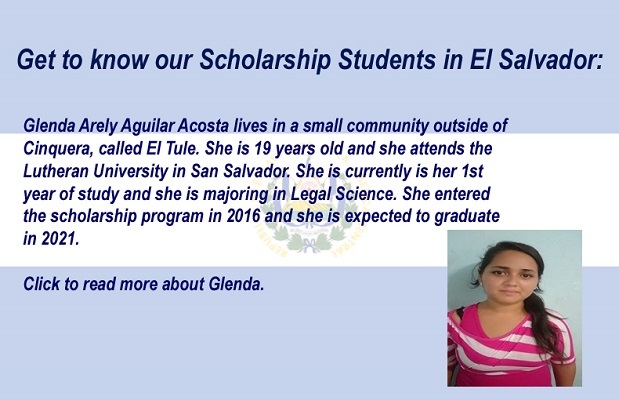 In January of 2015 we sent our first delegation to Cinquera, El Salvador to meet our scholarship students. 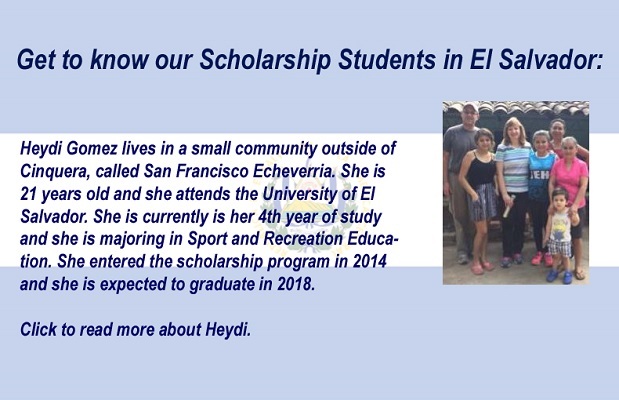 We partnered with Our Lady of the Presentation Parish who sponsor students in the community of San Rafael Cedros. 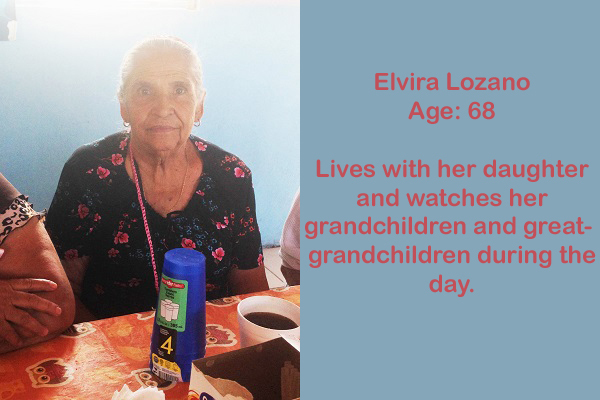 Update: Click the button below to view pictures from our delegation to El Salvador in January.